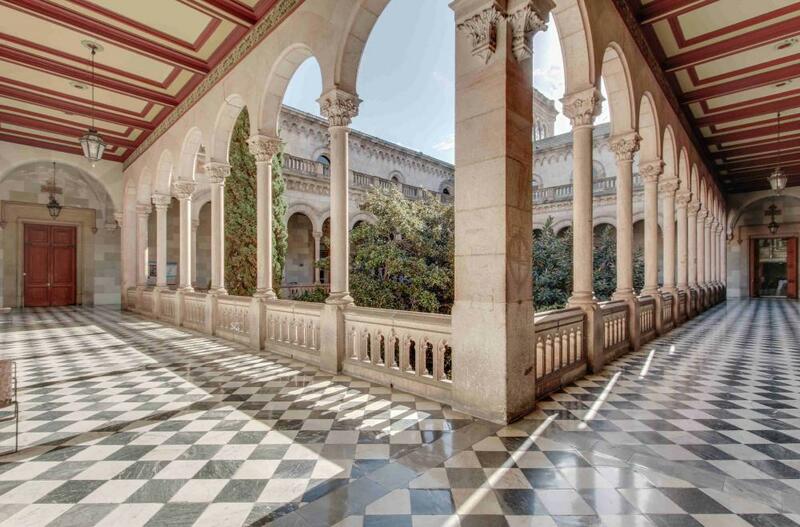 The University of Barcelona, in charge of coordinating the Eurolife university network during the period 2015-2017, held, on October 24 and 25, three meetings for this network which assessed the task that has been carried out and conducted the transfer to the new coordinator: the University Medical Center Göttingen (2018-2020). Specifically, the ones that met were the Eurolife Education Alliance, the Eurolife Steering Committee and the Administrators of the network. During the meetings, specific issues that are currently debated within Eurolife were took into consideration. The SC meeting was opened by Prof Francisco Ciruela, Chair of Eurolife and Delegate of the Rector for Strategic Research Actions and UB Representation in LERU. During this meeting, Prof Marçal Pastor, Director of the Institute of Biomedicine of the UB (IBUB) gave an introduction on the structure and research of the institute. At the Administrators’ meeting, Dr Cristina Pulido, manager of the Institute of Neurociences of the UB, presented some fact and figures of the center. Prof. Joan Elias, rector of the University of Barcelona welcomed the Eurolife members and emphasised the important role played by Eurolife representatives since they guarantee the active participation of each university member in the network. As the closing ceremony for this period, the University of Barcelona organized the Eurolife Autumn Symposium 2017, together with the Institute of Neurosciences of the UB and the Master degree in Neurosciences. Per Svenningsson, professor from Karolinska Instituet (Sweden) was awarded the Eurolife medal and gave the final conference of the ceremony.